Summer vacation is coming to an end and the first day of school will be here before you know it. 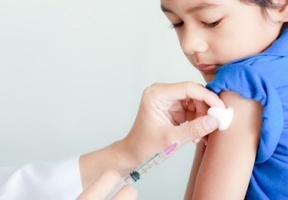 Physicians at the Cook County Health & Hospitals System (CCHHS) are encouraging families to get an annual physical exam and required immunizations for their children. In Illinois, school physicals are required for children entering kindergarten, 6th and 9th grades. 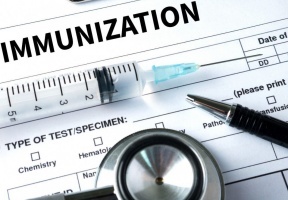 Students must also show proof of immunization against vaccine-preventable diseases such as measles, tetanus, polio and more. The annual physical includes assessing your child’s growth, risks for diabetes and complete physical exam. Annual visits are opportunities for doctors to provide wellness guidance and advice. CCHHS has a wide network of expert physicians who can help families prepare for a healthy school year. To schedule an appointment for your child or to find a CCHHS provider close to you, contact the CCHHS Patient Support Center at 312-864-0200.